OUM er blevet opført på Toldkammeret, Helsingør Teater i september 2013, samt på Mayhem i april 2012. OUM er en performance med 9 sangere. OUM er en ode til den egyptiske sanger Oum Kulthoum (1904-1975), der med sin stemme samlede og henførte millioner af radiolyttere og koncertpublikummer i mere end fire årtier. I 1950 sang hun Rubaiyat El Khayyam. OUM tager afsæt i dette polyhistoriske værk, i en flerstemmig iscenesættelse der besynger Oum Kulthoums store stemme og selve det vidunder at have en stemme, at blande sig med verdens lyd. 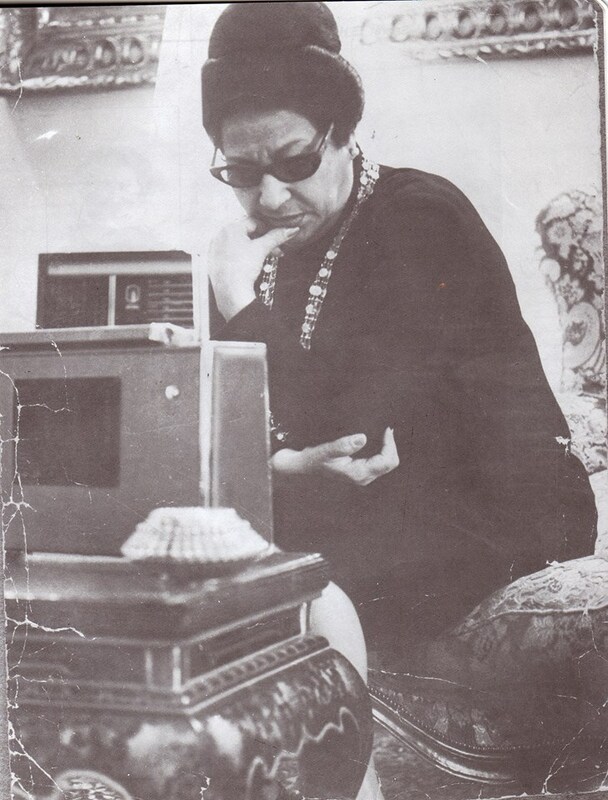 Oplev Nahla Mattar – leder af Umm Kulthum Museum i Cairo. Helt unikt har OUM fået mulighed for at invitere komponist Nahla Mattar til Helsingør. Efter forestillingerne vil Nahla Mattar tale om Oum Kulthoum og kompositionen Rubaiyat El Khayyam, som OUM tager udgangspunkt i. Hun vil i denne forbindelse komme ind på forskellige musikteoretiske aspekter i arabisk musik, såsom begrebet tarab, improvisation, sangerens rolle, kompositorisk opbygning og musikalsk praksis. Nahla Mattar (f. 1971) er komponist og leder af Umm Kulthum Museum i Cairo. Hun har en ph.d. i komposition fra Arizona State University og er professor i musikteori og komposition på Helwan Universitetet i Cairo. Nahla Mattars interessefelt er primært elektro-akustiske og digitale interaktive medier, og i sine kompositioner arbejder hun med en ekspressiv ny klassisk form, der blander sig med visuelle og teatralske udtryk, og ofte udforsker problematikker omkring kulturel pluralisme. OUM is a performance with 9 singers. 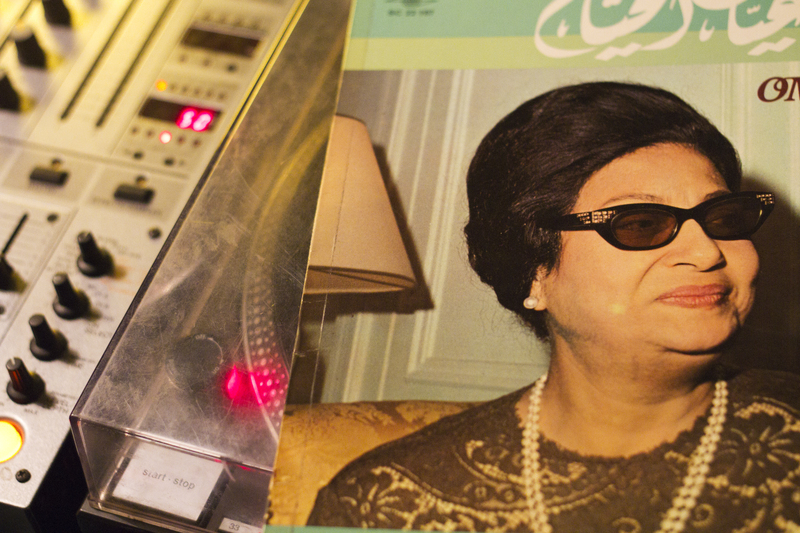 OUM is an ode to Oum Kulthoum (1904-1975), who with her voice gathered and enchanted millions of radio listeners and concert audiences for more than four decades. In 1950 she sang Rubaiyat El Khayyam. OUM takes off from this polyhistoric piece. In a multi vocal performance we praise Oum Kulthoum’s great voice and the very wonder of having a voice – and to be able to mix it with the sounds of the world. Experience Nahla Mattar – leader of the Umm Kulthum Museum in Cairo. OUM has got the unique opportunity to invite composer Nahla Mattar to Elsinore. After the performances Nahla Mattar will speak about Oum Kulthoum and the composition Rubaiyat El Khayyam which is the point of departure for the performance. She will discuss aspects of arabic music theory, including tarab, improvisation, the role of the singer, compositional development and musical practice. Nahla Mattar (b. 1971) is composer and director of Umm Kulthum Museum in Cairo. She has a doctorate of musical arts in composition from Arizona State University and is an associate professor in music theory and composition at Helwan University in Cairo. Nahla Mattar’s field of interest is primarily concerning electro-acoustic and digital interactive media. In her compositions she works with an expressive, modern classical form that blends with visual and theatrical expressions and often deals with themes around cultural pluralism. OUM blev vist i Mayhem www.mayhemkbh.dk, Ragnhildgade 1, København, 24. – 28. april 2012.